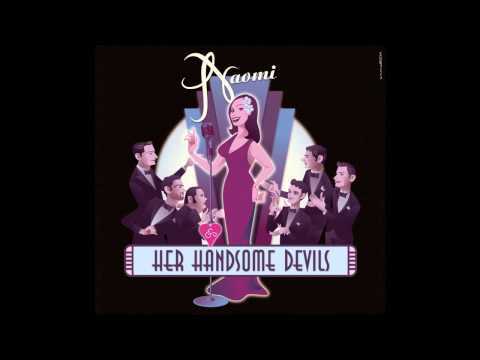 From the album: "For Sentimental Reasons. 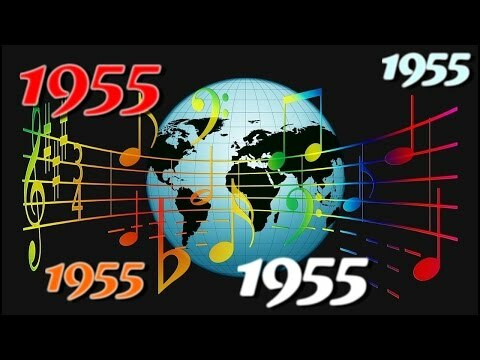 25 early vocal classics"
Nat King Cole - What Can I Say After I Say I'm Sorry (1946) - The Overjazz Channel aims to offer only the best recordings of the begining era of modern music. 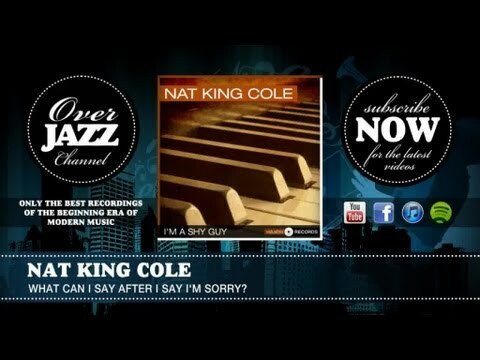 Nat King Cole - What can I say after I say I'm sorry ? 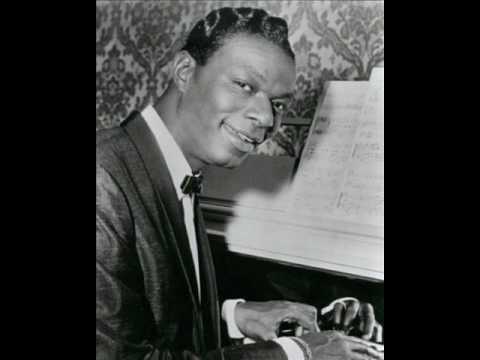 Nat King Cole - What Can I Say After I Say I'm Sorry Alternate Take.